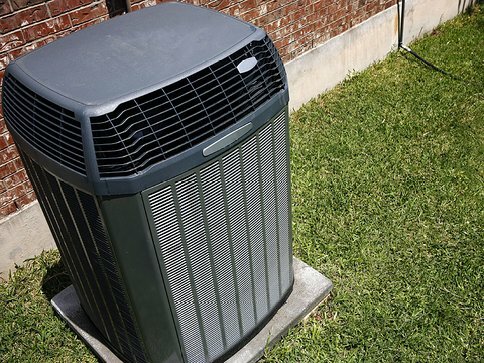 For years, people have trusted the expert advice from Cluff Mechanical Heating and Air Conditioning to keep their homes comfortable in every season. If you can believe it, now is the time to schedule a tune-up for your home heating system to keep you warm this winter with an inspection and tune-up. Make sure your home is equipped to stay warm with a visit from Cluff Mechanical. They’ve kept Arizona families warm and comfortable since 1994, and they look forward to helping you get the most out of your heating system. Call us at (602) 765-2665 or schedule online.